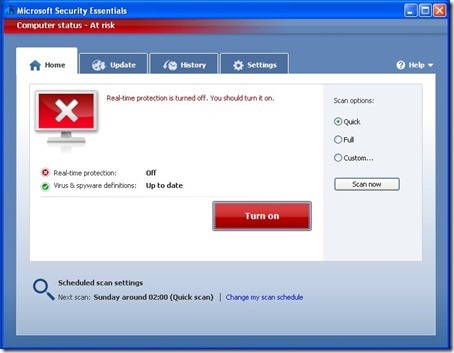 Reboot the computer; this will cause a rollback to Windows Vista. Click Start, and right-click Computer. 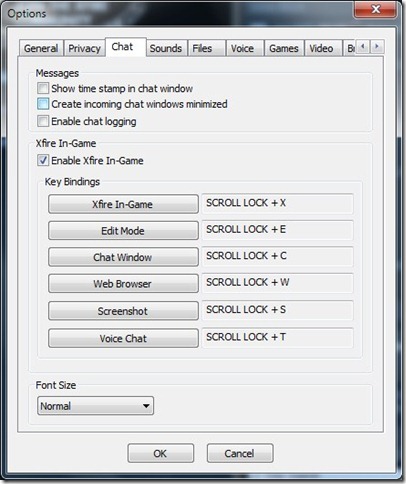 Click Properties, and then click Advanced System Settings. 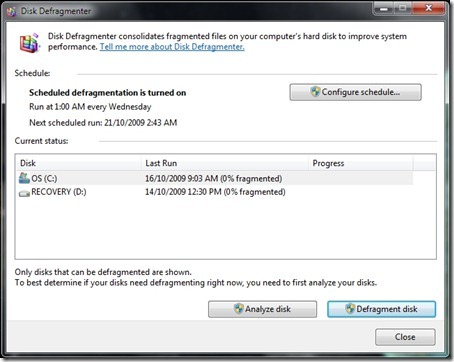 Windows 7 has a new updated disk defragmenter when compared to Windows Vista. 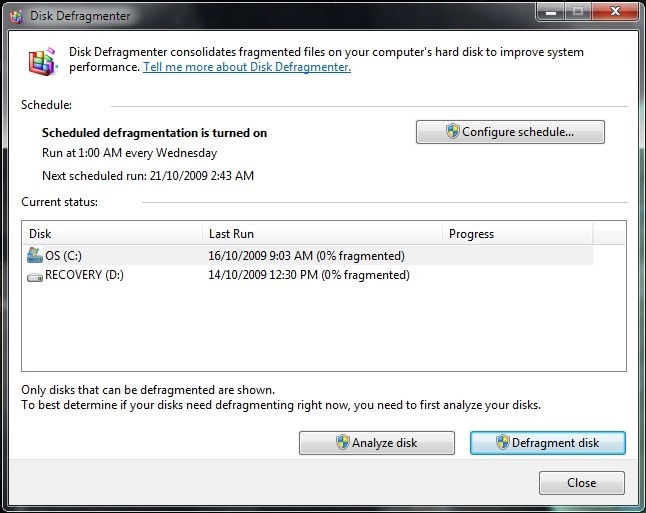 The disk defragmenter utility in Vista was rightly criticised for not giving enough user feedback, this has been fixed slightly in that now the user can see how fragmented the individual disks on the computer are. Matt Cutts has recently released has recently explained whilst Google still indexes pages which have been specified as excluded via the robots.txt file. It turns out that Google will link to the pages but will not actually crawl the content of the page and as such they will display without a title and/or snippet. To remove a page from Google’s index completely you can do one of two things, you can either add a noindex meta tag to the page itself or you can use Google’s removal request tool. If you use the removal request tool you must be certain that you want it to be removed as it can be tricky to get it put back into the index at a later time. Mapping a network drive in Windows 7 is similar to Windows Vista, firstly you need to navigate to the Computer window in Windows Explorer, this should display a list of your hard disks and removable drives in a similar style than below. You then need to click on the ‘Map network drive’ button to start the wizard. 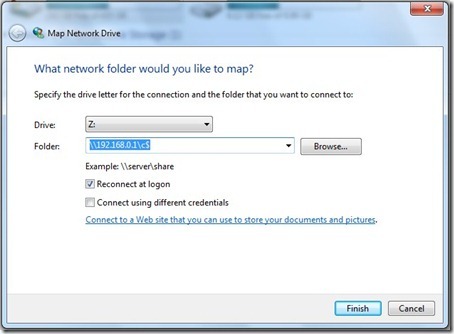 Here you then select the drive you want it to appear as and the folder to share it as, you can also configure options regarding reconnecting to the drive at logon and/or to connect using different network credentials. 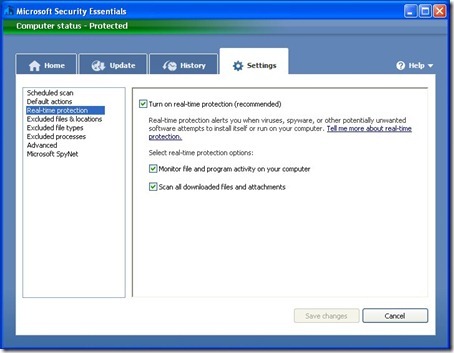 Completing the wizard will add the drive in your Computer window in Windows Explorer. 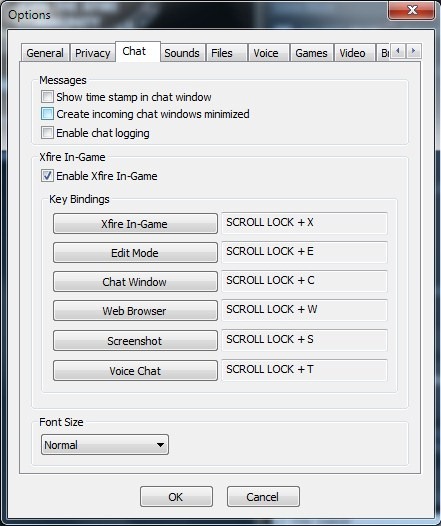 The quick launch toolbar has now been setup, to make it look like the old version you can remove the title and text associated with the icons by first unlocking the taskbar and then right-clicking the quick launch toolbar and deselecting ‘Show text’ and ‘Show title’. Whilst the taskbar is unlocked you can also rearrange to put it in your preferred place on the taskbar. 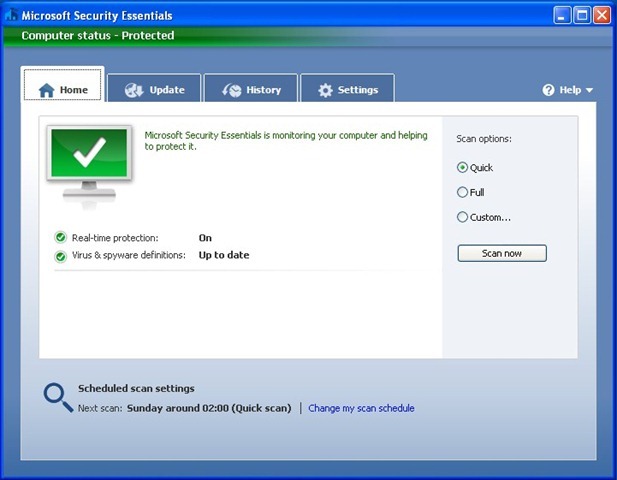 Open the main program window by either double clicking on the taskbar icon or running the Microsoft Security Essentials shortcut on your desktop. 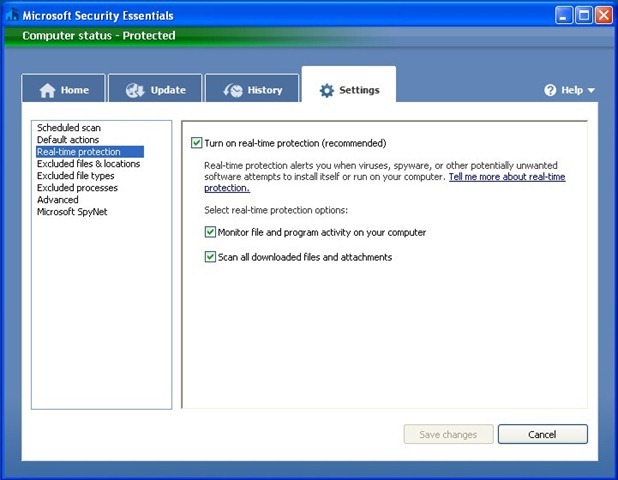 Click on the Settings tab and then click Real-time protection in the box on the left, to disable the real-time protection untick the tick box in the panel on the right and then click the Save changes button. It has now been disabled. 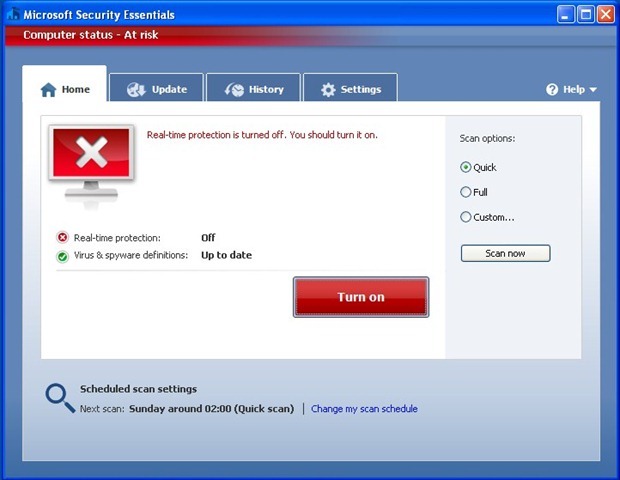 Just in case you weren’t sure this was a bad thing the Home tab has now been changed to warn you that you are at risk, to turn real-time protection back on it is as simple as clicking the giant red Turn on button once you are ready. 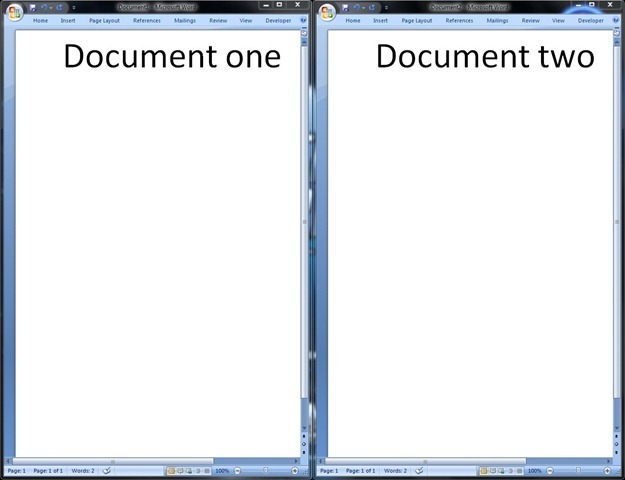 Thanks to a new feature in Windows 7 you can now arrange two windows side-by-side which can be helpful when comparing documents or moving files from one folder to another. 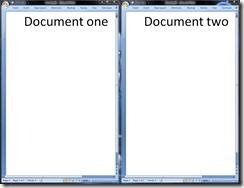 Drag the title bar of a window to the left or right side of the screen until an outline of the window appears. Release the mouse to move the window to that side of the screen. Repeat the steps 1 and 2 for the other window but with the opposite side of the screen. 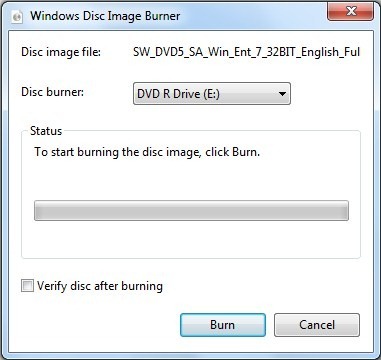 A new feature in Windows 7 is the ability to burn ISO images directly from Windows without the need for any third party software, its as simple as double clicking on the ISO file which will bring up the Windows Disc Image Burner application. 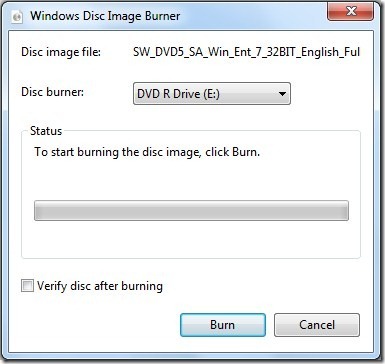 Then it’s as simple as selecting the drive to burn to and clicking ‘Burn’.